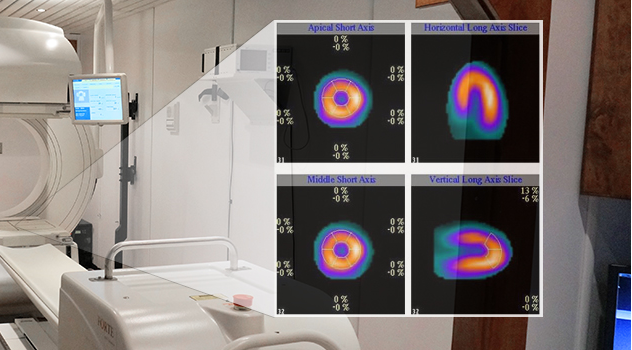 For superior image contrast and anatomic detail, trust only the best by leasing your SPECT imaging camera through Front Range Nuclear Services. SPECT stands for Single Photon Emission Computed Tomography. This nuclear medicine procedure allows medical professionals, such as yourself, to study virtually every organ of the body, including the heart, the liver, the thyroid, the bones, and the brain of any patient. SPECT imaging scans don’t just take static pictures of anatomical structures, they provide true, 3D information that shows how the organ is functioning. This crucial imaging equipment is available for lease through our team, so please reach out to us for pricing and availability. At Front Range Nuclear Services, we are dedicated to finding the ideal leasing option to meet your business’ needs- nothing more, nothing less. Our professionals are passionate about the success of our clients’ clinics and hospitals; we guarantee to find the right fit for you. 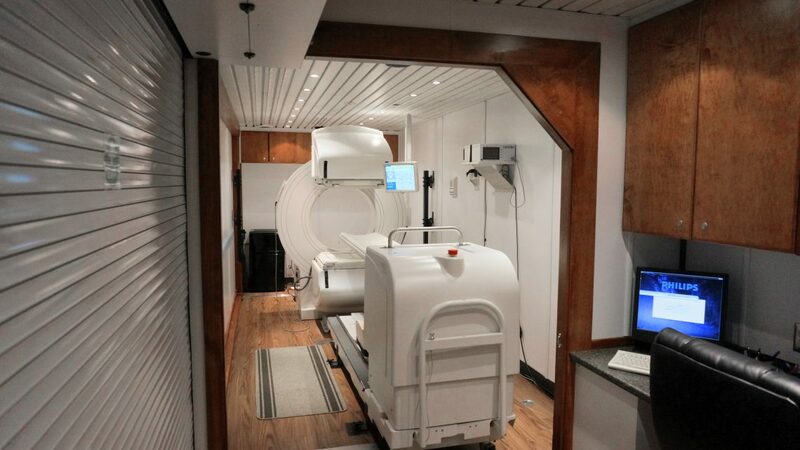 And on top of ensuring transparent service, we also provide mobile medical imaging solutions for clients whose needs are more specialized. Contact Front Range Nuclear Services for all of your nuclear medicine or other medical imaging equipment needs.